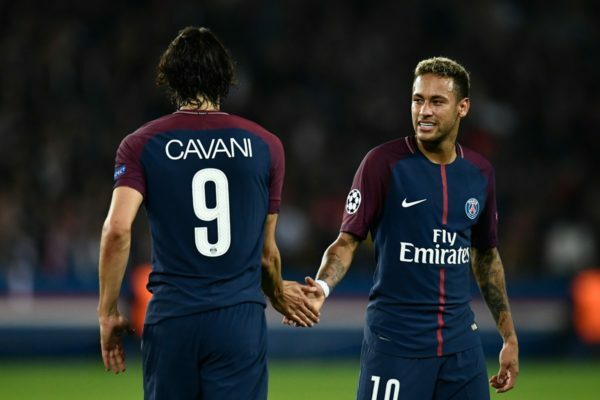 Video: How PSG blew Bayern away – Royal Times of Nigeria. Paris Saint Germain stole the headlines on Wednesday night after humiliating giants Bayern Munich 3-0 in Paris. The team, starring world’s most expensive player, Neymar sent out a statement of their European ambition with the victory. Dani Alves opened the scoring after just two minutes before Edinson Cavani and Neymar also found the net. Statistically Bayern were superior, dominating possession and even having more shots at goal, but they found the counter-attack of PSG, featuring Mbappe, Cavani and Neymar too hot to handle.